Hike to Walchsee, departing from Kufstein, across the Kaiser Mountain Range Nature Preserve, with one of our expert guides. And discover dazzling places like the Walchsee Lake and the Hochalm Alpine Pasture Hut. Discover the Kaiser Mountain Range Nature Preserve in Austria. 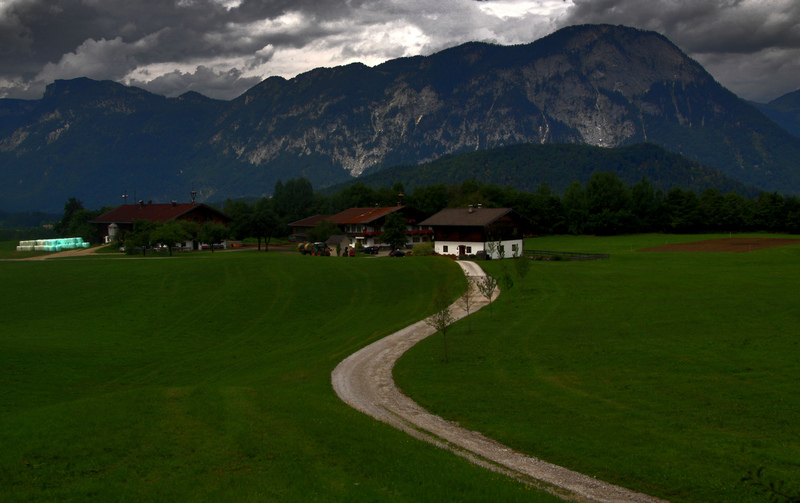 Hike from Kufstein to Walchsee on this 2 days adventure. Explore this marvellous place with an expert and certified guide. 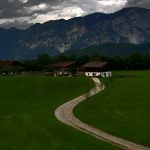 Enjoy an incredible 2 days hike from Kufstein to Walchsee, through the Kaiser Mountain Range Nature Preserve in Tyrol, Austria. This program is an amazing opportunity to explore this fantastic area. And if you come during the summer, we’ll be able to swim in dazzling alpine lakes. But regardless of the season you wish to visit, we’ll encounter paths in excellent conditions that cross beautiful meadows and lush vegetation. Also, on our first day, we’ll visit an enchanting mountain shelter, Stripsenjochhaus Lodge, with all the amenities necessary for a pleasant stay. This lovely hut offers hypnotizing views of Kaiser Range, Loferer, Leogang, Steinberge and Pending Peaks, as well as the Bavarian Foothills of the Alps. Then, on our second day of adventures we’ll get to appreciate historical sceneries as we tour the Hochalm Alpine Pasture Hut, ancient buildings that have been preserved over the centuries. During our hike we will be delighted with meadows covered with wildflowers, Alpine pastures and rock faces. Finally, on this day we’ll visit the Walchsee Lake, with water so pure we can actually drink it. So, it’s an experience you cannot miss! Please note, we’ll be hiking around 5 to 6 hours each day, with an elevation of 1,600 meters at the highest point. Therefore, participants must have a good fitness level. But, you don’t need any previous experience on this type of trips. Also, this is a private trip. Thus, you’ll get a guide exclusively for you and your group. And you won’t have to share your time with any unknown guests. So if you are up for this hiking adventure, don’t hesitate and send us a request. One of our guides will have the pleasure to show you this Austrian paradise. Looking for a completely different program? Check this Pitztal Ice climbing guided course.